PET-TEK’s clear frame pet doors for glass applications are getting noticed for all the right reasons. The unobtrusive pet door is proving to be very popular with home owners looking for a robust pet door for glass that doesn’t look ugly in social areas of the home, for example the living room or conservatory. More recently sales and the use of PET-TEK’s clear framed pet door has increased in areas of the home normally associated with relaxing and entertaining family and friends. 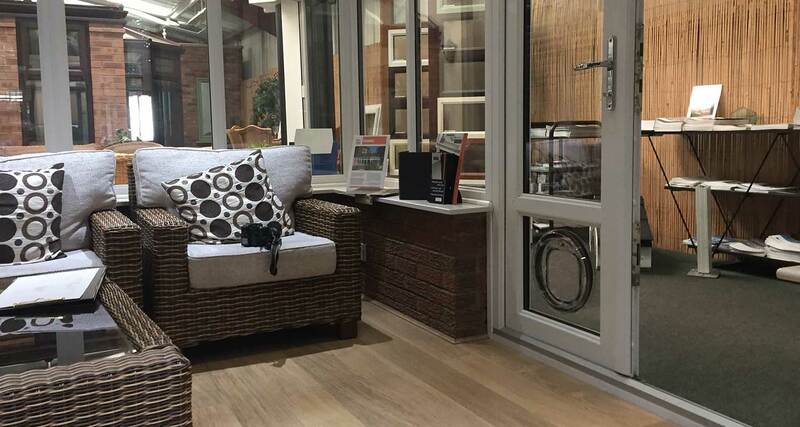 The increase in use in these areas coincides with the home owners demand for large vistas using minimal framed sliding or bifold doors and the ever-increasing popularity of conservatories and orangeries. The simple understated design combined with the robust high impact polycarbonate framework make the Pet-Tek glass fitting pet doors ideal for today’s home owning pet lover.